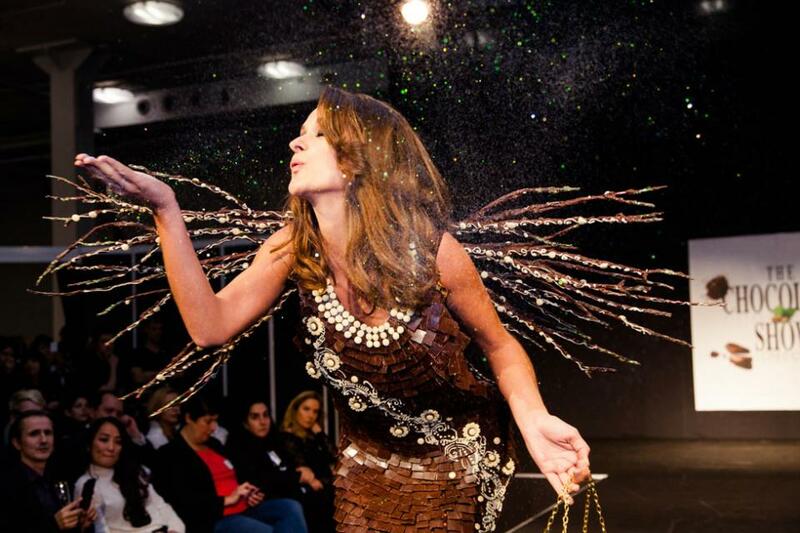 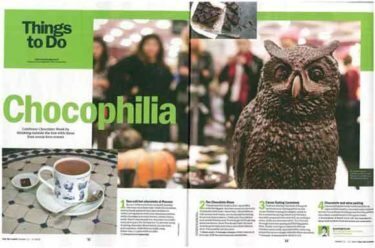 Nudge has handled the organisation and promotion of The Chocolate Show at Olympia since its launch in the UK in 2013. 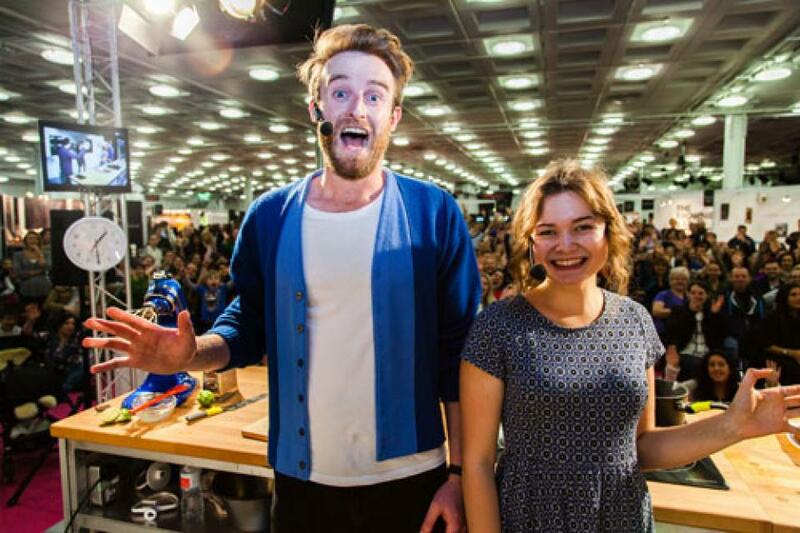 The Chocolate Show is the UK's biggest chocolate event, attracting 14,000 visitors over three days seeking out the UK's best chocolate companies exhibiting alongside chocolate brands from around the world and includes demonstrations from top chocolatiers, chefs and bakers including Paul a Young, Atul Kocchar, John Whaite, Eric Lanlard, Edd Kimber and the head pastry chefs from The Fat Duck, Atelier de Joel Robuchon and many more. 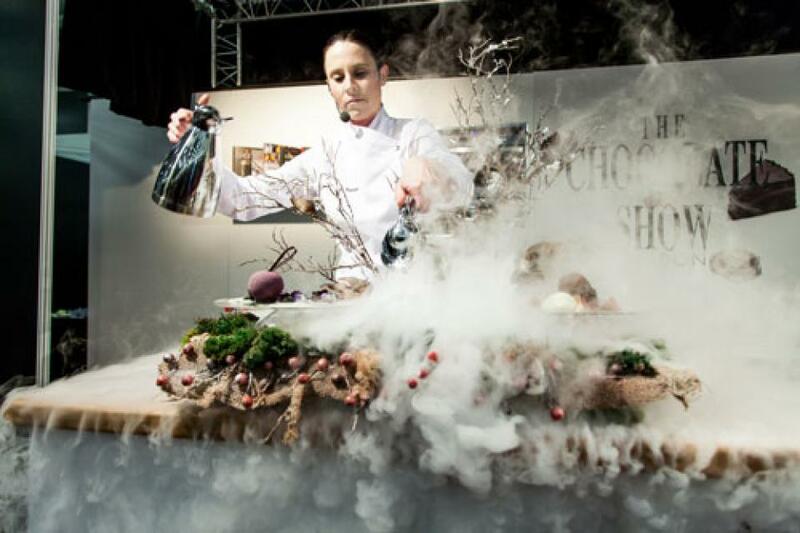 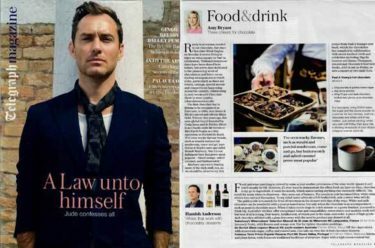 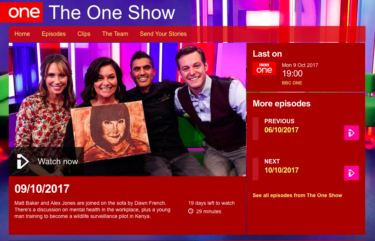 In 2014 we generated 250 pieces of coverage for The Chocolate Show in 2014, including news stories and features in The Times, The Daily Telegraph, Daily Mail Weekend, Waitrose Kitchen, Metro, Time Out and Evening Standard, TV coverage including Sky 1 as well as extensive online coverage.